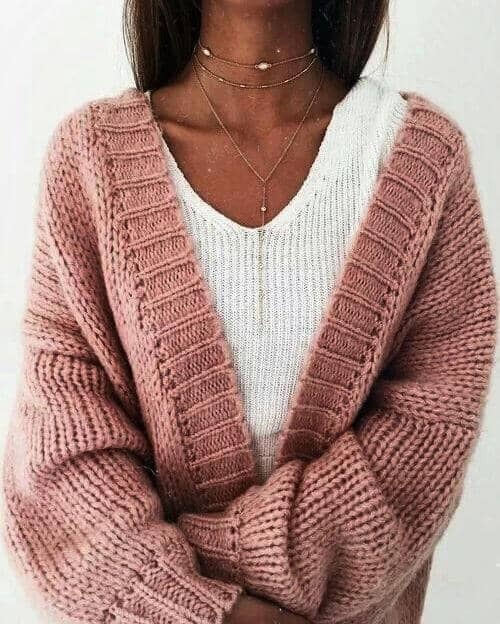 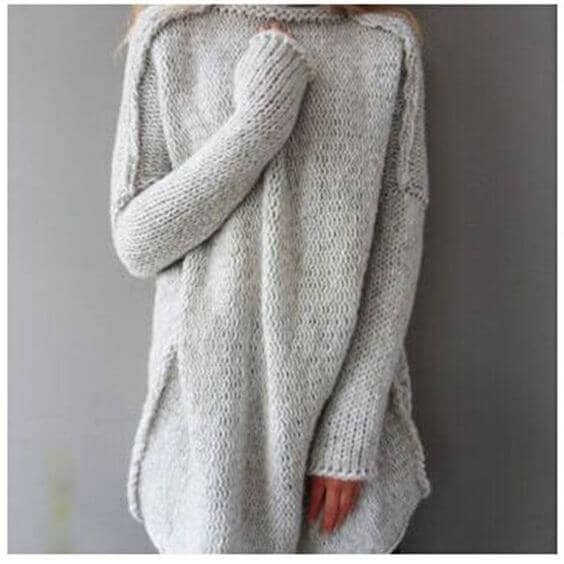 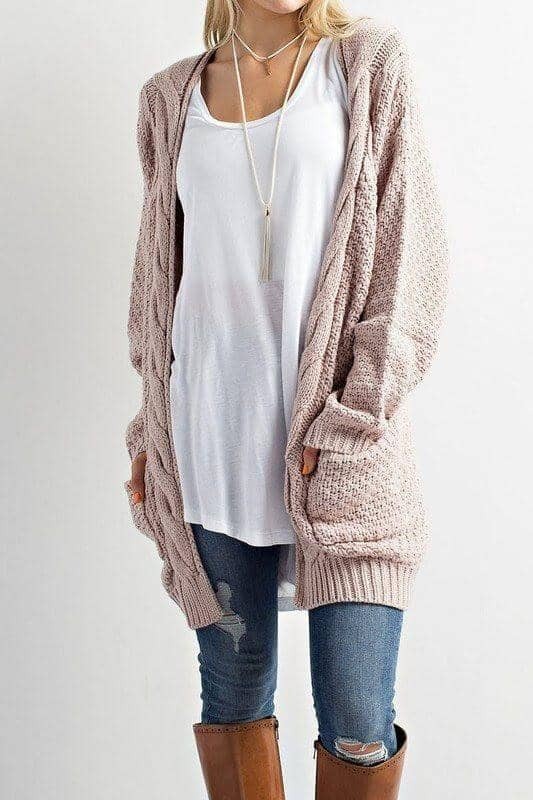 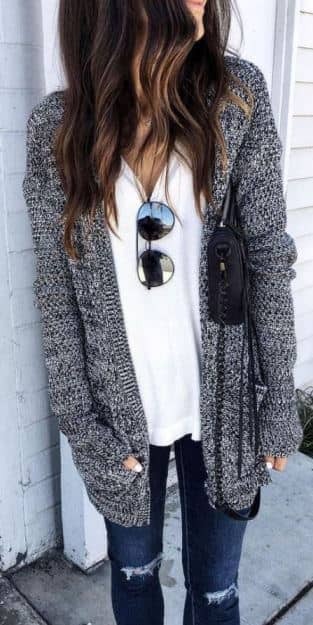 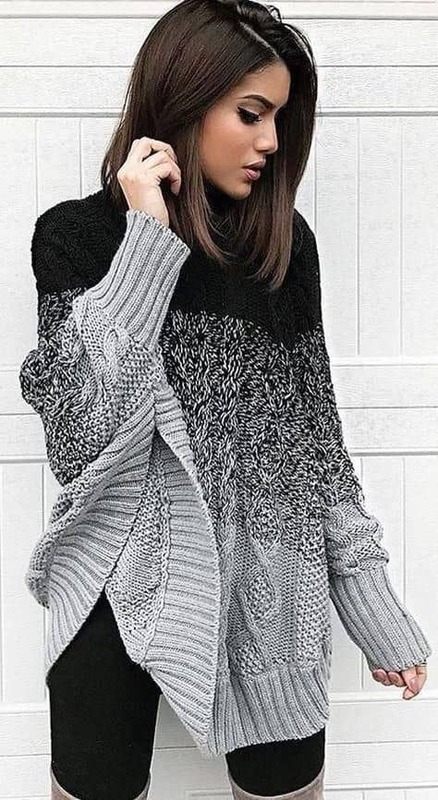 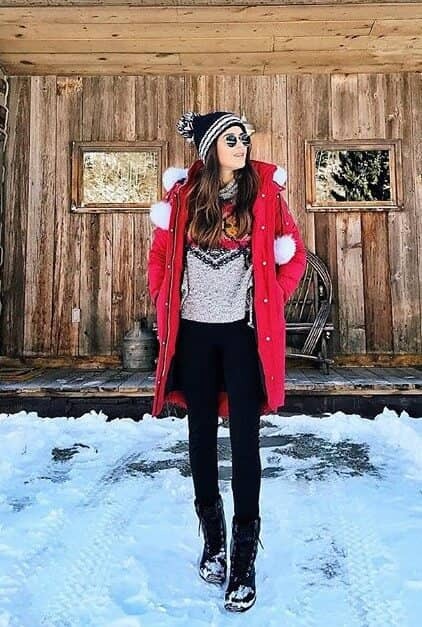 While it is easy to think of winter casual as meaning nothing more than cozy pajamas, snow boots, sweatpants and bulky, unflattering sweaters, these 25 casual winter outfit ideas could easily and stylishly make you fall in love with the coldest season. 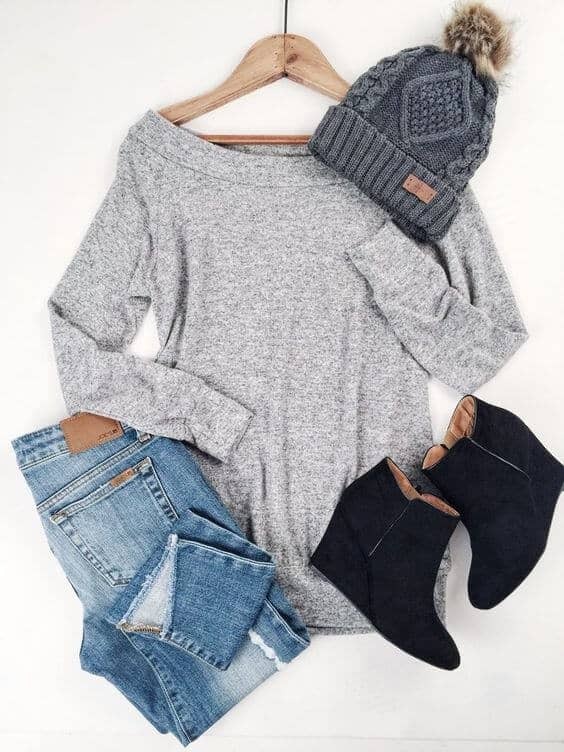 What’s not to love about cozy, comfortable and chic, all in one package? 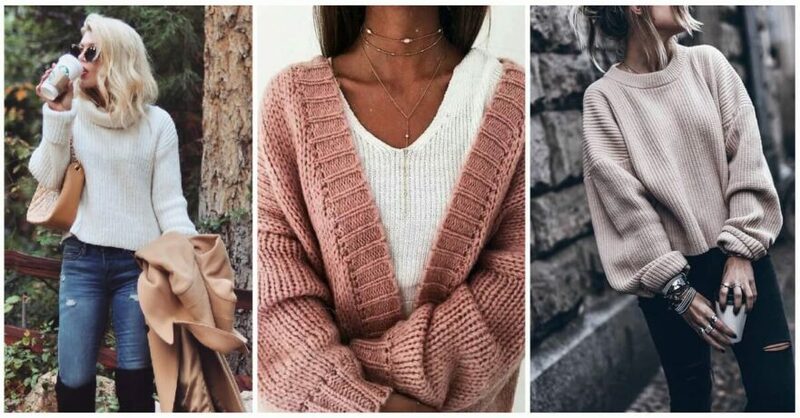 Whether you’re looking to hang out fireside, meet up with friends for Sunday brunch, or dash about town knocking things off your never-ending to-do list, these 25 casual winter outfit ideas will have you covered. 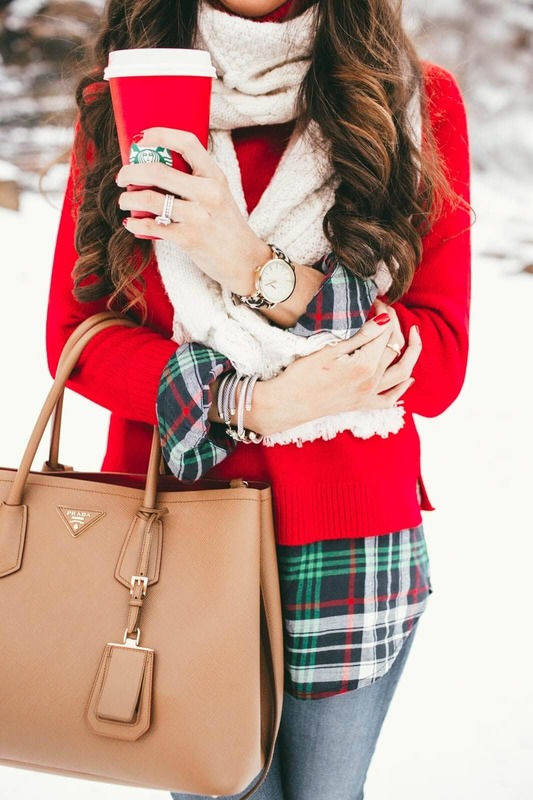 Wrap yourself up in all the cozy and be ready for anything winter brings. 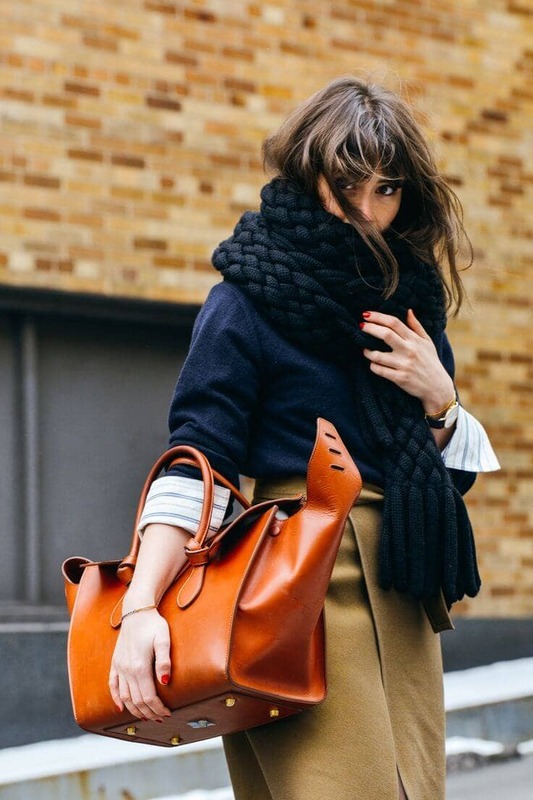 Layering—a cold-weather necessity—has never looked better. 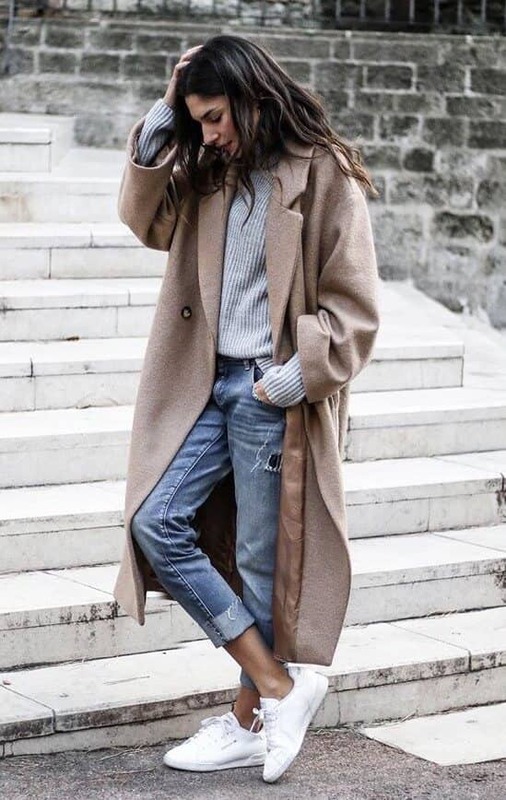 Key to rocking a casual winter outfit is making sure you mix and match materials, textures, and even styles. 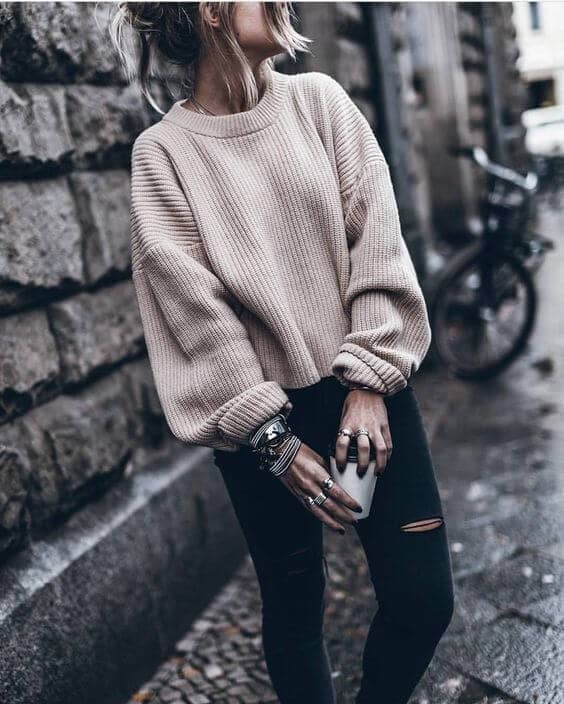 Destroyed denim paired with cashmere is the definitive in casual winter chic. 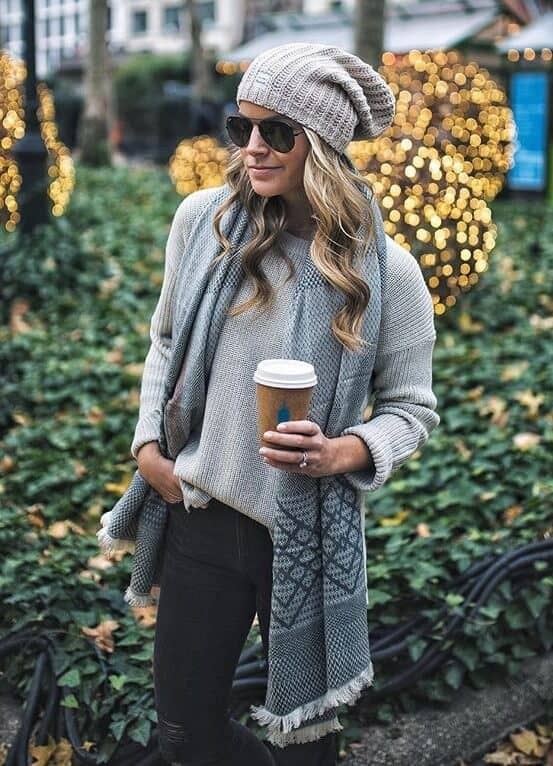 Whatever the look, don’t forget to complete your casual winter outfit with the ultimate winter accessory: the cozy scarf.